The Final for Norway’s Selection is now complete. The Jury have selected “Lucky Lips” with their blue grass song “Sweet and Heavy” as the Wild Card act to make the 10th finalist on Saturday in Oslo. The final line up will be as follows at the Spektrum. 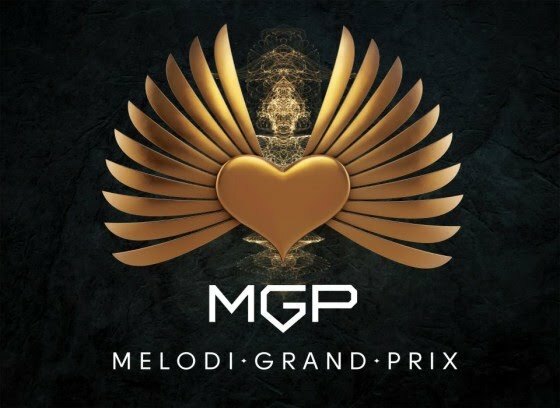 The interesting fact is that we already know who the winners were of the 3 semi finals – so one could look to them to be in contention for the golden ticket to Malmo. The 3 Semi Final winners were Adelén- “Bombo” ,Gromth feat. Emil Solli-Tangen- “Alone” and Margaret Berger- “I Feed You My Love”. Also to keep an eye on is Annsofi- ”I’m With You” as the composer and 2009 Eurovision Winner – Alexander Rybak may indeed take to the stage with her to perform her entry. Today Lucky Lips must certainly be feeling the luck- can they make an impact on the Final – we will have to wait and see.